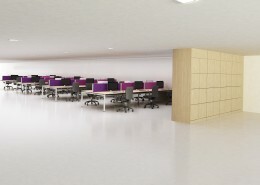 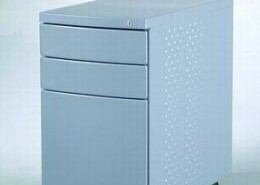 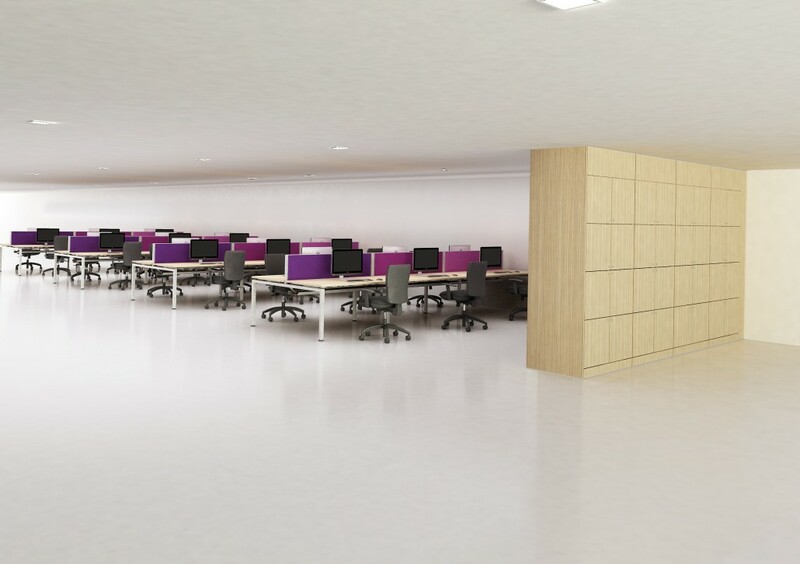 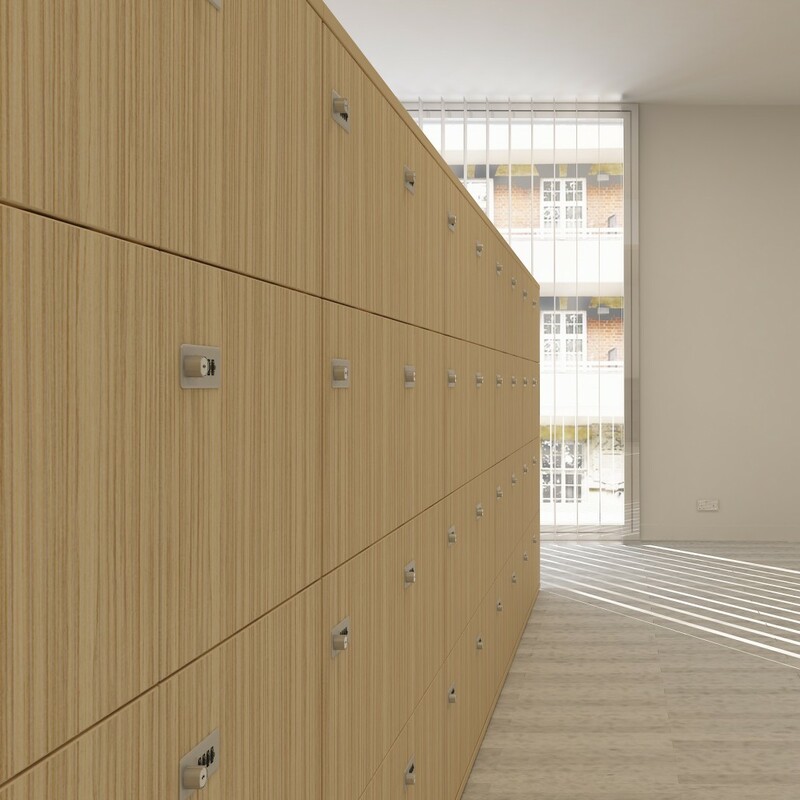 A comprehensive range of universal storage solutions to cater for the most demanding office environment. 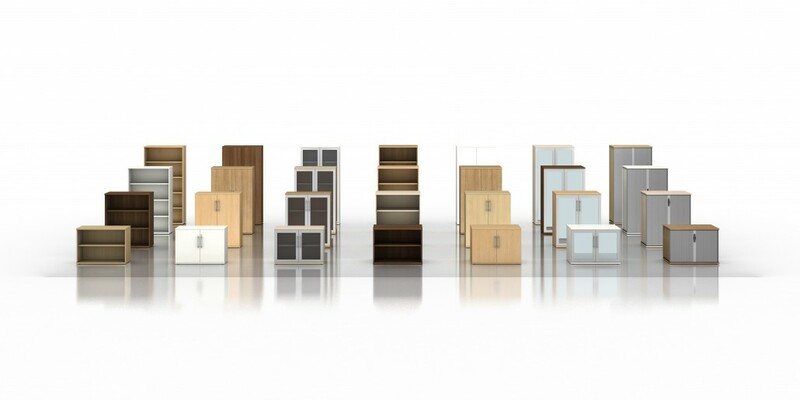 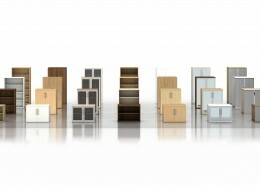 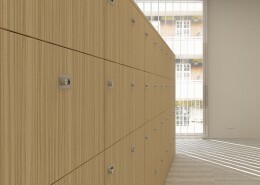 Wood storage solutions are available in a variety of configurations and drawer options to suit all budgets. 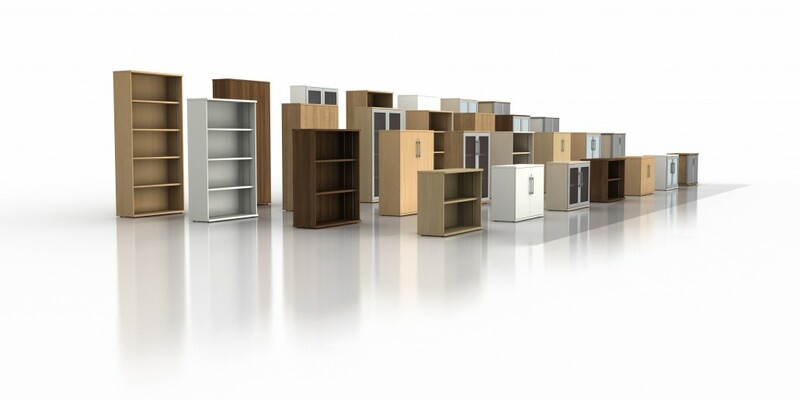 A variety of system storage internals are available to maximise space efficiency and save time on information retrieval. 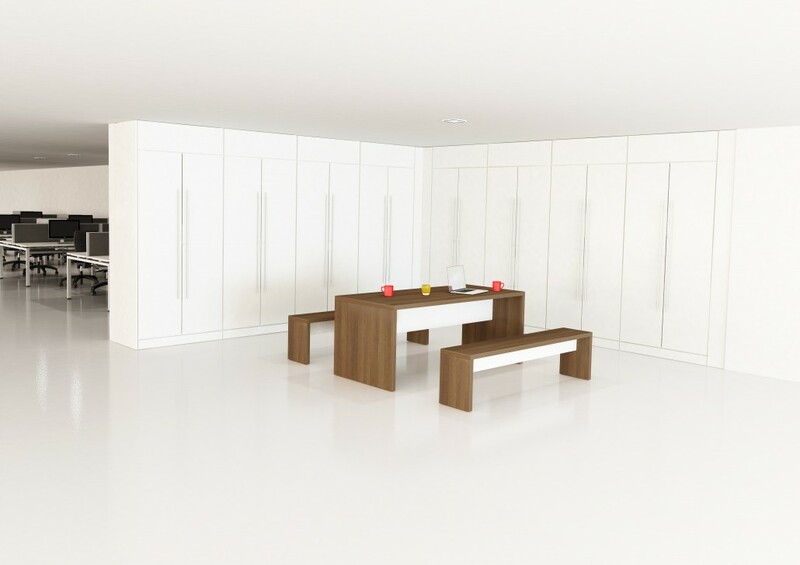 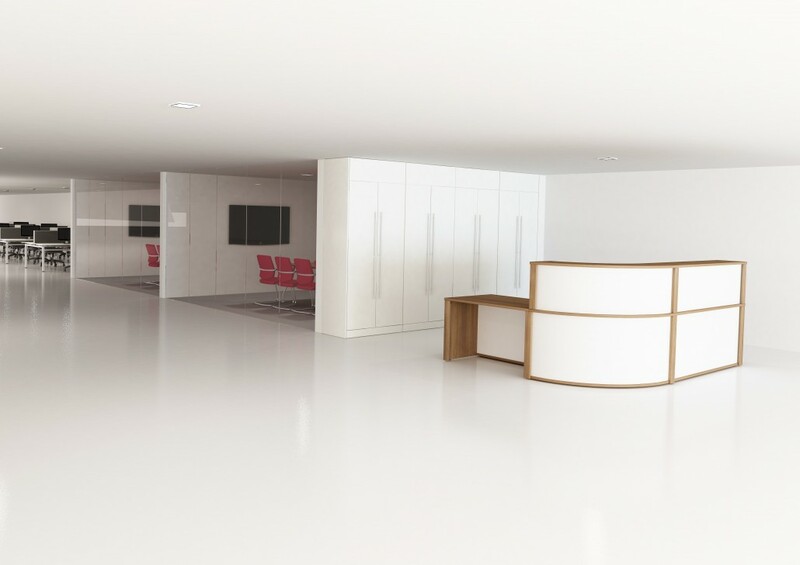 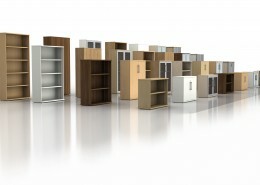 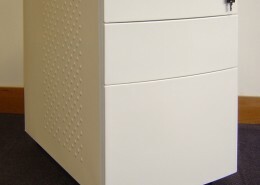 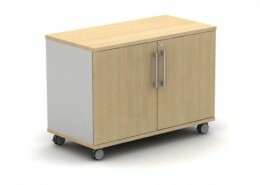 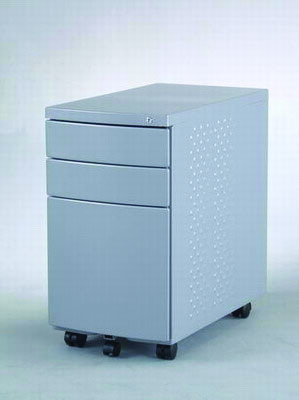 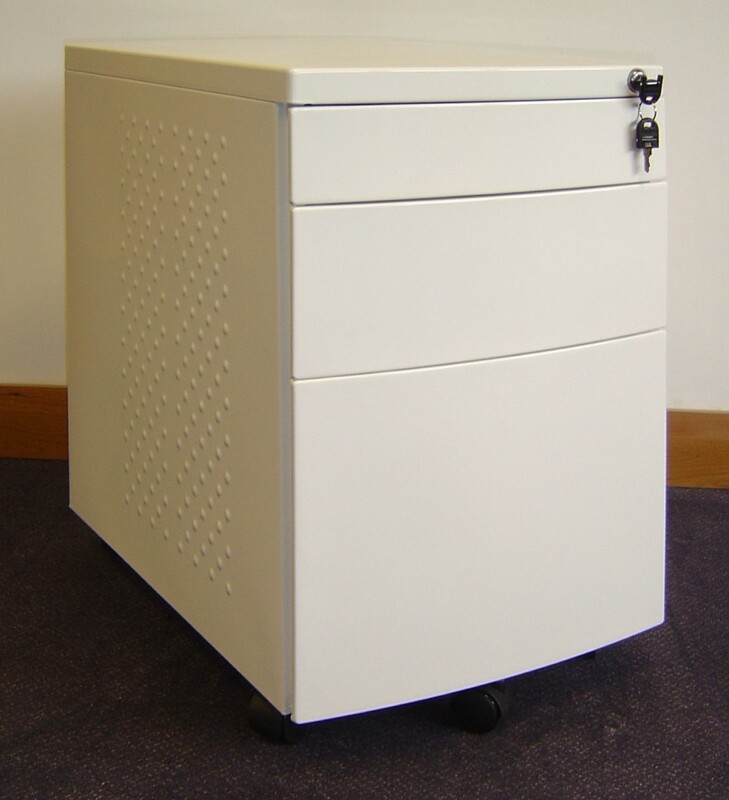 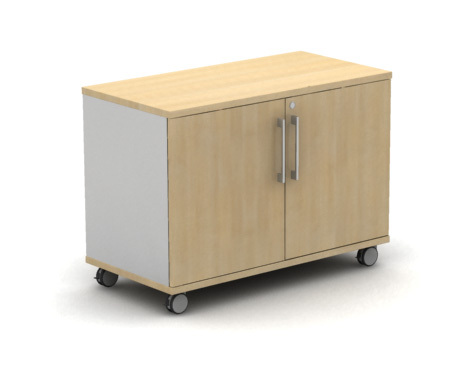 Mobile storage comes in all finishes to match the desk ranges contact us for more details.